We recognize that it is a very sad and stressful time when a loved one passes away. 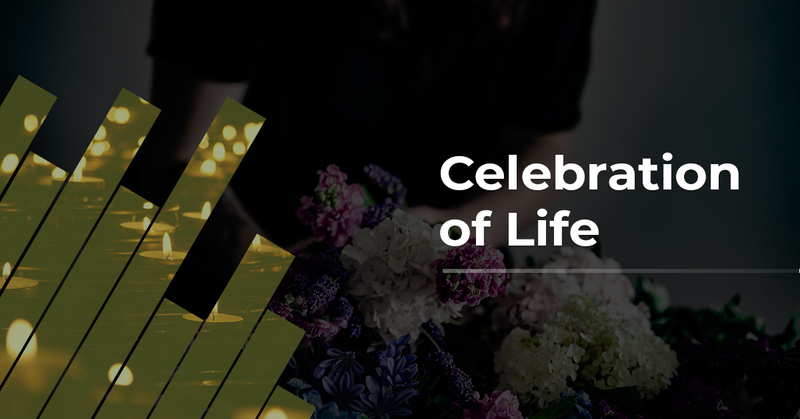 With all of the tasks that have to be completed and family coming into town, it may be difficult to find time to grieve, let alone plan the Celebration of Life. At Church Ranch Event Center we are here to help you in your time of need. Allow us to help plan your loved one’s Celebration of Life and take all of that stress off of you and your family. Our venue is the perfect space for either a small intimate gathering or a large group of people, with ample space for food and families to share their stories. Our grounds are perfect for an outdoor reception or if guests need to have some space to reflect on their thoughts. We are also just minutes away from multiple funeral homes, mortuaries and burial yards as well. · Convenient time frames. When you need us, we are there!